In the period of 2016-2018 the drone industry experienced 70 mergers and acquisitions. The steady rise of investments into counter drone technology is expected to continue, especially as drone security issues gained prominence in late 2018 and early 2019. Choose from 3 different tailor-made packages according to your company stage (start-up, SME and large enterprise/investor). 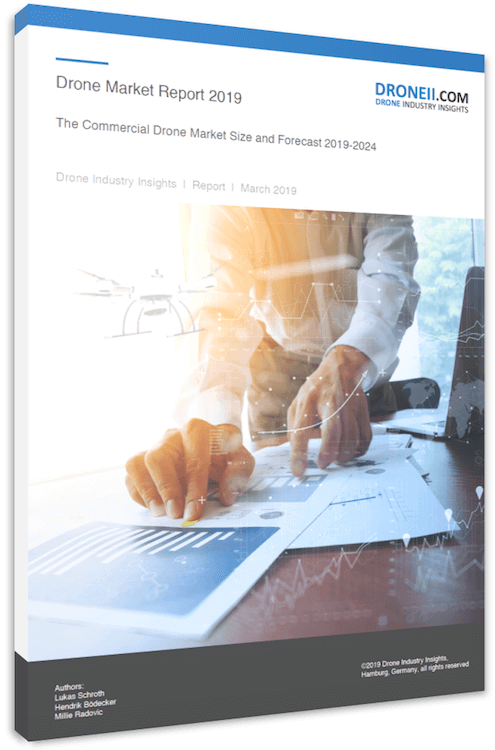 This DRONEII report provides the most comprehensive outline and analysis of investments into the drone industry. It is based on a thorough study and months of investment monitoring executed by DRONEII. Our analysts conducted primary research to gather details on over 150 investment deals in 2018.